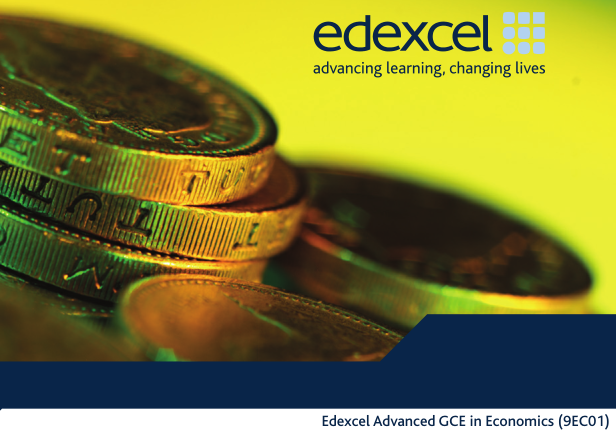 Edexcel’s GCE in Economics comprises four units and contains an Advanced Subsidiary subset of two AS units. 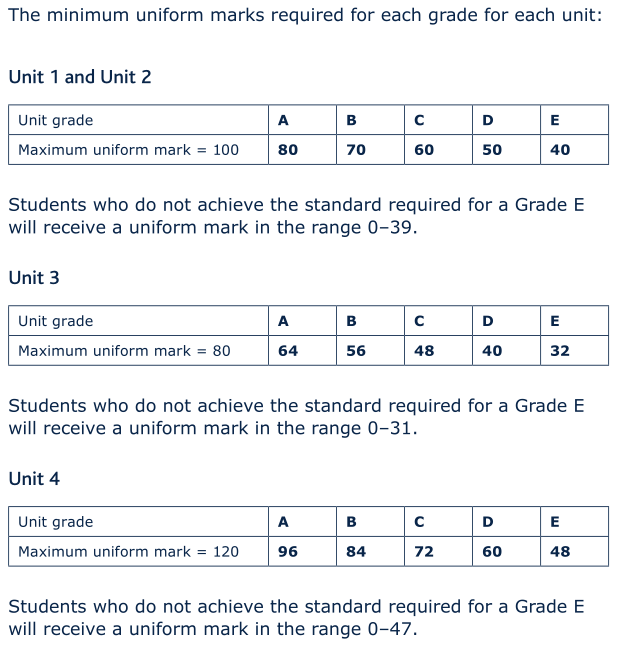 The full Advanced GCE award consists of the two AS units (Units 1 and 2), plus two A2 units (Units 3 and 4) which make up the other 50 per cent of the Advanced GCE. Students wishing to take the full Advanced GCE must, therefore, complete all four units. understand and use simple micro- and macro-economic models. develop an understanding of the range of ways in which markets may fail; understand the implications of market failure for individuals, firms and government (see Unit 1). be able to evaluate the effectiveness of government policies across a range of contexts, for example in Unit 4, students have to examine government policy to increase international competitiveness and how they may affect particular national industries. Supported multiple-choice questions where students write a short justification of why they chose that answer and/or why the other answers are incorrect. Worth 32 marks. One data response question out of a choice of two questions. Worth 48 marks. One data response question out of a choice of two questions. Worth 40 marks. One essay question with two parts from a choice of three topic areas. Worth 50 marks.